Gary A. Zucker & Associates, P.C. helps clients in Brooklyn and throughout New York City following major injuries. Legal representation following serious auto accidents is particularly crucial given the kinds of injuries that may be sustained. 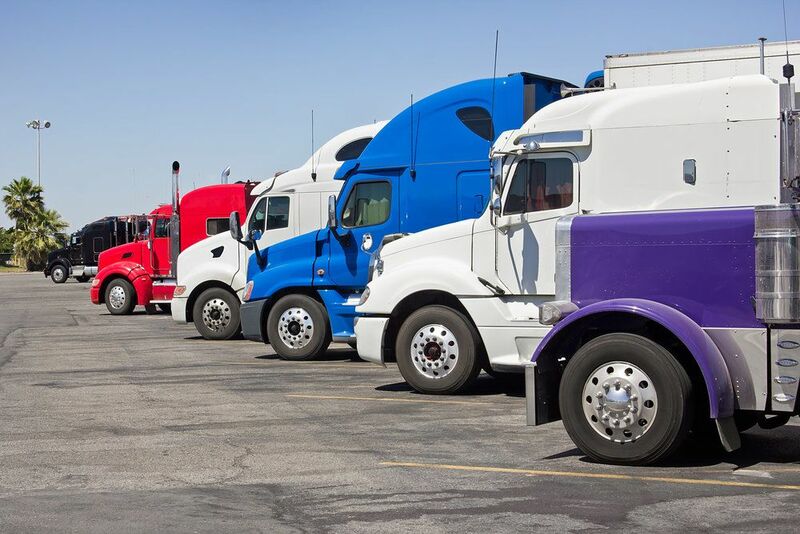 Our lawyers will not be intimidated by other legal teams, even those hired by major trucking companies. With the above in mind, we'd like to consider some types and causes of commercial trucking accidents. Given the headlines last year, one of the most serious kinds of trucking accidents that can occur are ones that involve driver fatigue. This refers to instances in which the driver of a large truck has not gotten enough sleep yet continues to drive. Inattentiveness and sleeping behind the wheel are more likely. Driver fatigue is what caused a Walmart truck to crash into a limo bus containing actor/comedian Tracy Morgan (Saturday Night Live, 30 Rock) and his friend and fellow comedian James McNair. Morgan was seriously injured and McNair was tragically killed. A jackknife truck accident refers to instances in which the trailer or load that is being towed skids to the side, causing the truck and the trailing load to fold into one another. Picturing a pocket knife folding helps explain what this is like. Since the trailer can veer into multiple adjacent lanes, a jackknife truck accident can be very deadly and cause a major multi-vehicle pile-up. Driver distraction has come up a lot in the news as of late given how many people text or use their smartphone while driving. Other kinds of driver distraction include eating while driving, looking for objects around the seating area, or even just rubbernecking. When driving, your attention should be fully on the road. Truck drivers may make extremely poor decisions and decide to operate their vehicle while drunk or under the influence of another sort of controlled substance. Alcohol and drugs will impair decision-making skills and make it much more difficult to drive safely. Truck driver DUI and DWI cannot and should never be tolerated. In certain cases, the truck accident is not the fault of the driver but an issue related to a vehicle part or poor maintenance of the truck itself. These kinds of mechanical issues can cause an otherwise safe truck driven by a capable driver to become quite dangerous. Bad brakes, faulty tires, and other problems make accidents far more likely. Bad weather and road conditions can affect all motorists, and make accidents more likely, even in places that seem otherwise safe. It's important to abide by all traffic laws and to drive more cautiously during rain or snow. This keeps everyone on the road safer. For more information about your legal rights and options following a serious truck accident or motor vehicle collision of any kind, it's important that you contact our team of personal injury lawyers today. We at Gary A. Zucker & Associates, P.C. will fight diligently for you and your legal rights.